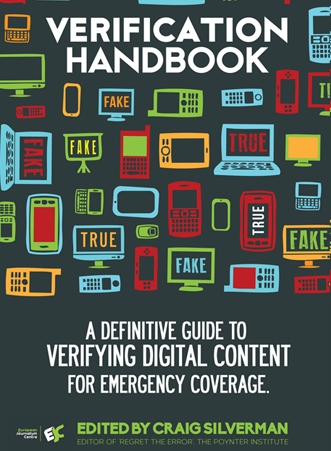 Craig Silverman (@craigsilverman) is an entrepreneurial journalist and a leading expert on media errors, accuracy and verification. He is currently a fellow with the Tow Center for Digital Journalism at Columbia University, and recently launched Emergent.info, a real-time rumor tracker. 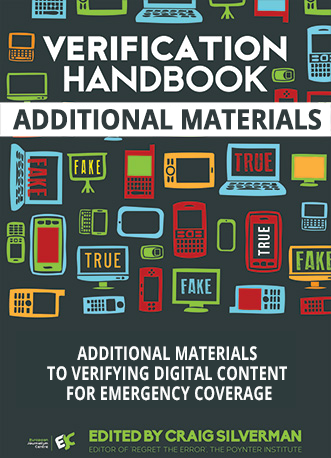 Craig edited the Verification Handbook from the European Journalism Center and is the founder and editor of Regret the Error, a blog about media accuracy and the discipline of verification. It is now part of the Poynter Institute for Media Studies, where Craig serves as adjunct faculty. He previously served as director of content for Spundge and helped launch OpenFile, an online local news startup that delivered community-driven reporting in six Canadian cities. Craig is also the former managing editor of PBS MediaShift and has been a columnist for The Globe And Mail, Toronto Star, and Columbia Journalism Review. He is the author of two award-winning non-fiction books, Regret The Error: How Media Mistakes Pollute the Press and Imperil Free Speech and Mafiaboy: A Portrait of the Hacker as a Young Man. 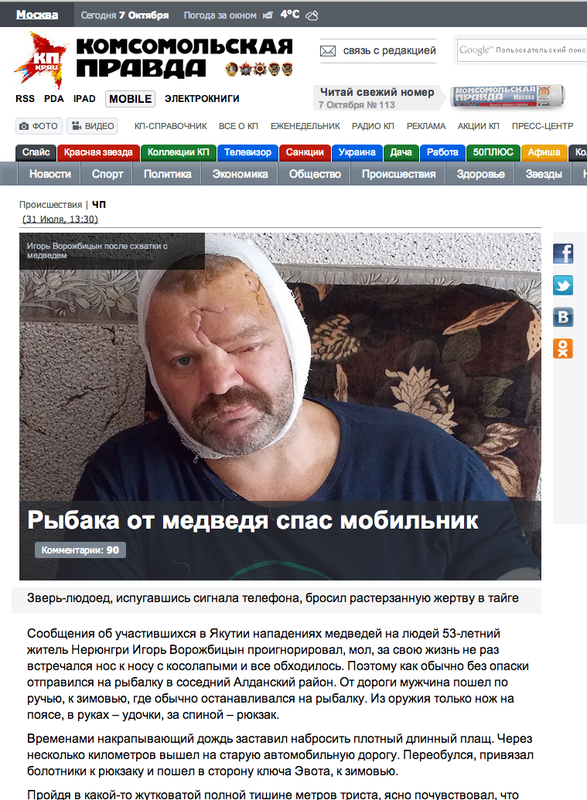 Igor Vorozhbitsyn was on a fishing trip in Northern Russia when he was attacked by a large bear. Vorozhbitsyn was being mauled and feared for life until the bear was suddenly startled by a noise, causing it to run away. As was later reported by news organizations around the world, the bear ran off when Vorozhbitsyn’s phone began to play its ringtone: the song “Baby” by Justin Bieber. After seeing the story tweeted out by someone on my Twitter timeline, I decided to see if it stood up to scrutiny. Here’s how I eventually discovered that the Justin Bieber ringtone story wasn’t what it first appeared. The first step was to gather all of the articles I could find in order to examine the facts they reported, and the sources they used. It soon became clear that all the stories about the bear-meets-Bieber tale included the same facts, and these facts were often stated without attribution. Most of the articles pointed to other articles that simply rewrote the story. Many articles included the same pictures of the man in bandages. They were often attributed to CEN, the Central European News agency, or to EuroPics, another agency. It was clear that all of the stories were simply rewrites of the same facts, with them all pointing either to MailOnline or a site called the Austrian Times as the source. The photo agency, CEN, was also a potential source, as MailOnline credited it with the images. The Austrian Times’ story was published prior to MailOnline’s. That meant it appeared to be the first English-language media outlet to carry the story. Rather than credit the image to CEN or EuropPics, it cited a Russian publication, Komosomolskaya Pravda. This was the first indication that the story may have originated in a Russian news outlet. It featured the photos that had spread everywhere, and a translation of the story also confirmed many of the key facts: the man’s name, the location where he was fishing, the bear attack… everything except one key detail. It made no mention of Justin Bieber. Instead, the story reported that the bear was scared off when the man’s phone began to recite the current time. That meant at some point the Justin Bieber reference was inserted. Since it appeared to be the story that set off all the others, The Austrian Times was the place to focus more attention. It was time to learn more about the Austrian Times and also about CEN/EuroPics, and where they got the story and the photos. A lot of stories are found on the wire or in local media but also from local interviews on the ground, or we speak to the reporters who wrote them; we speak to police to get things confirmed. That was the last real conversation I had with anyone at the Austrian Times, or at CEN/EuroPics. I soon found that the Times and the two agencies were all owned by the same man, Michael Leidig. The connection between the Times and CEN and its sister agency, EuroPics was found by performing Whois searches on all of the domains. They all came back to the same parent company and the same man, Leidig. I called and asked to speak with him, but was told he was away on vacation and out of the country. He also didn’t respond to any of my emailed questions. In the end, there remains no proof of the Justin Bieber connection, and the people who were responsible for spreading it refused to speak or answer questions. 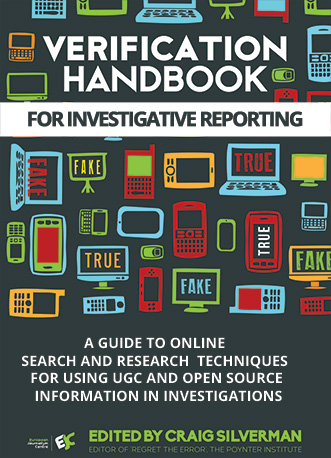 With a bit of work to examine the content of the story, and track it back to the original source, news organizations around the world could have avoided giving exposure to a story that included fabricated material.